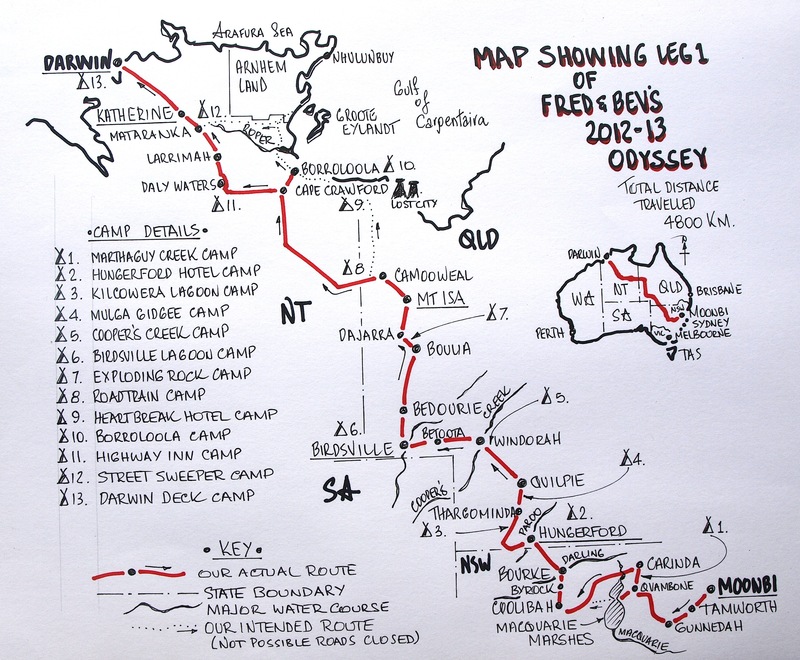 The reader of this blog will come to realise that I love maps. The love didn’t start during my training as an Engineering Surveyor but when I was in primary school. Whenever a teacher required a map to be drawn on the blackboard I was called in. I would gladly give up lunchtime playground activities to draw maps. At some later date I will write about my school days but all I will say at the moment is I used to top the school in metalwork, woodwork, technical drawing and social studies (geography & history). These were the only subjects I was any good at. I am firmly convinced that it was my fascination with social studies and the fact that I collected stamps from foreign lands that fostered my desire to travel to far off countries.